Monegain joined Healthcare IT News when it was launched in 2004, after a four-year stint at another business publication that focused on communications technology. Before that she worked as a reporter – and later as city editor – of The Times Record, a daily newspaper in Brunswick, Maine, where she reported on healthcare, business, technology and other topics. 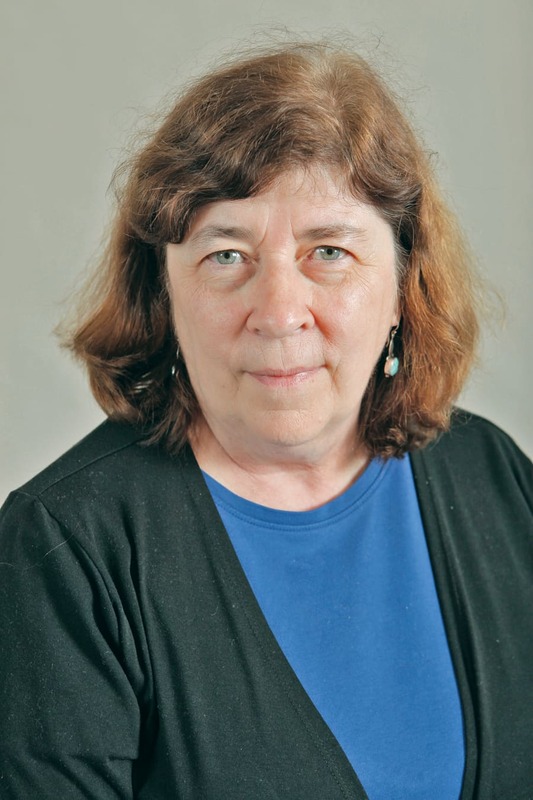 She was recognized for her award-winning reporting on the Maine Yankee Nuclear Power Plant, and for her coverage on the rivalry between two hospitals operating in one small Maine community.